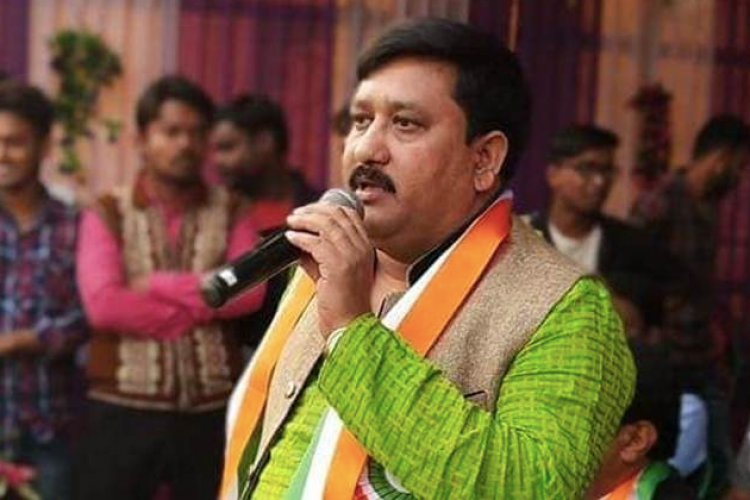 A Trinamool Congress lawmaker of CM Mamta Banerjee's party 'Satyajit Biswas' from Kolkata, West Bengal was shot dead today. He was with state minister Ratna Ghosh and Trinamool district President Gourishankar Dutta when he was shot dead. Few unidentified people shot him multiple times from a close range, while he was offering prayers during Saraswati Puja celebrations at Phulbari, near the Bangladesh border.